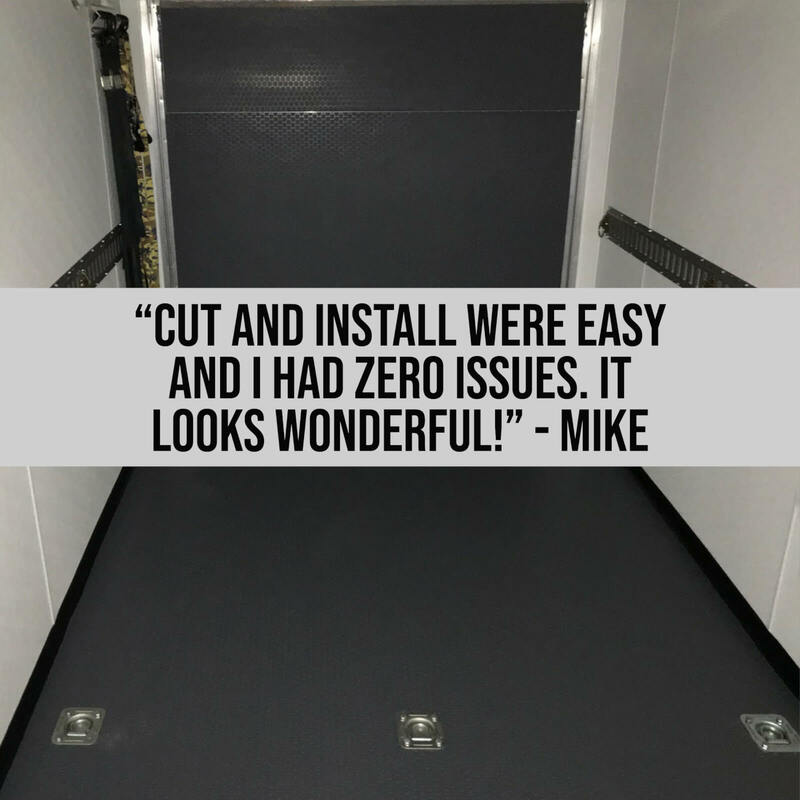 Mike installed the G-Floor Small Coin Trailer Flooring which was adhered with the BLT Marine and Outdoor Adhesive. Customers like the small coin pattern because it is textured, increasing traction. Additionally, because the small coins are closer together, it is easier to roll over. 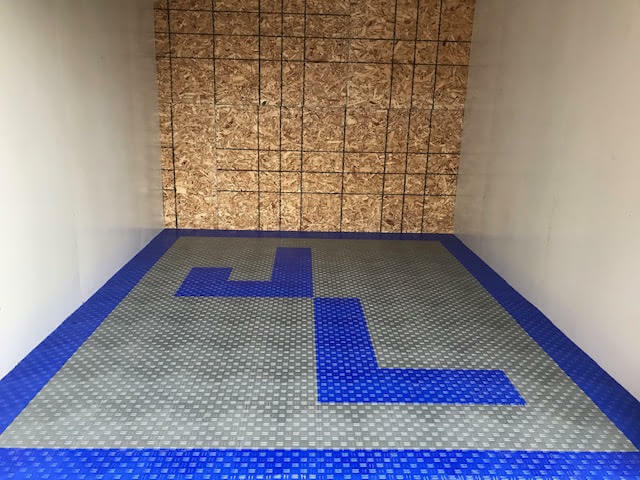 The felt backing on the trailer flooring provides an added layer of cushion and helps with expansion and contraction issues associated with other products. 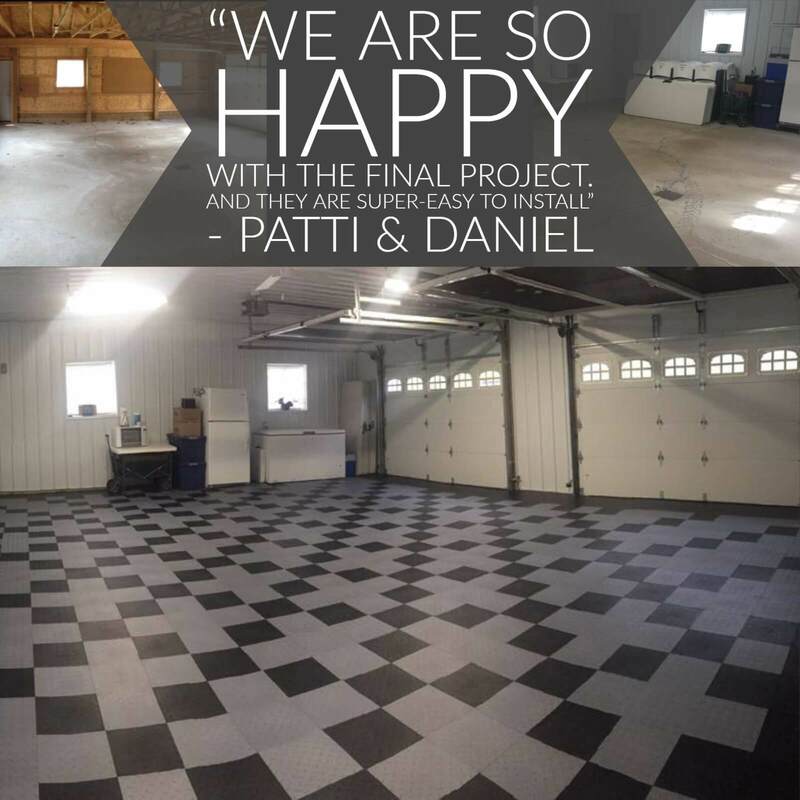 Phil installed the TrueLock Diamond tiles in his garage. 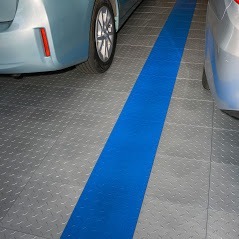 This garage tile performs like a $3.00 tile for a lower cost. 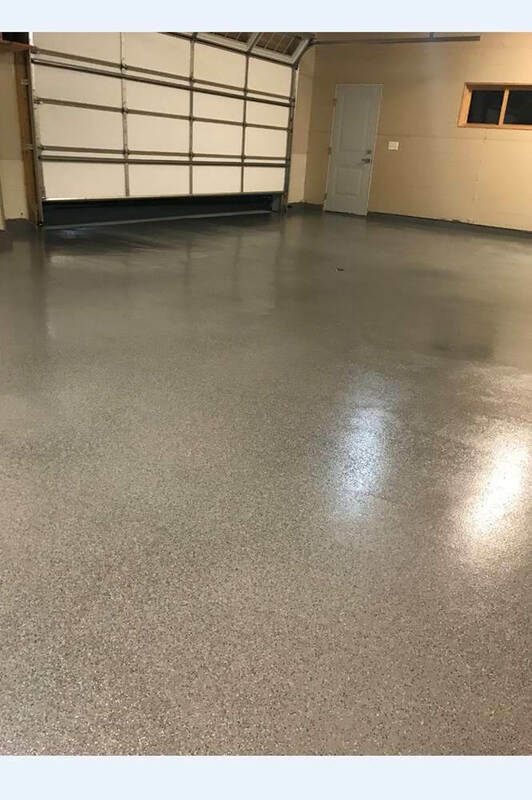 Made in America, our True Lock™ Diamond Garage Floor Tile features our exclusive True Lock™ 6-point (per side) locking system. 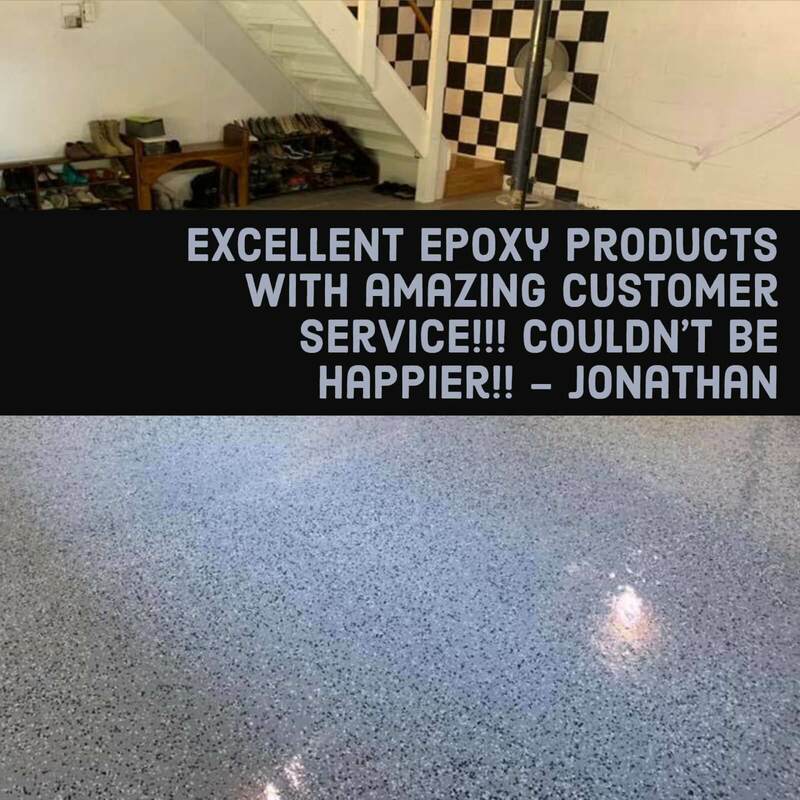 Jonathan applied a garage floor epoxy and it turned out great! For the DIY customer, we generally recommend the AWF Polyurea because of its extended pot-life. The extended pot-life allows you to avoid mistakes by taking your time with the application process. 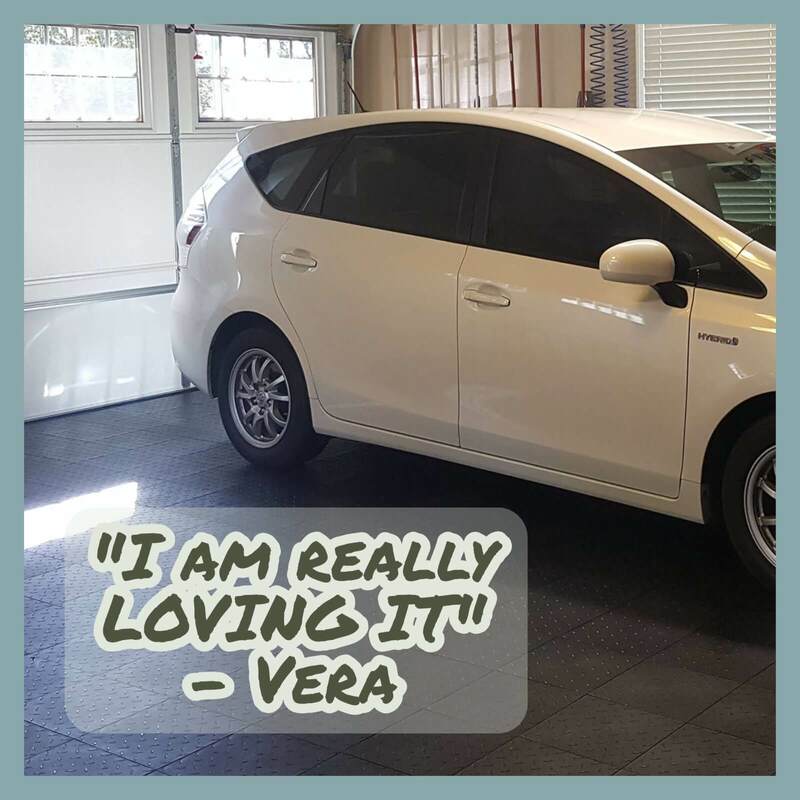 Vera and her daughter installed the TrueLock Diamond tiles in their garage. 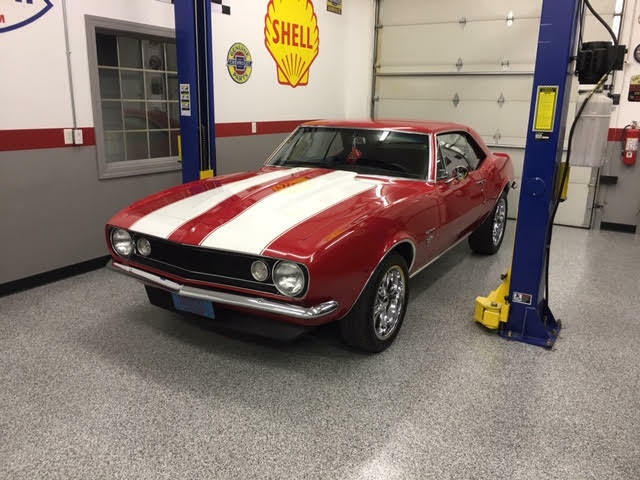 These tiles are an affordable garage flooring solution that is American-made, durable, and chemical resistant. Vera’s project was a very simple installation using 50 black TrueLock Diamond tiles. My daughter gets all the credit for installation. I am really LOVING IT. Thanks for a great product. 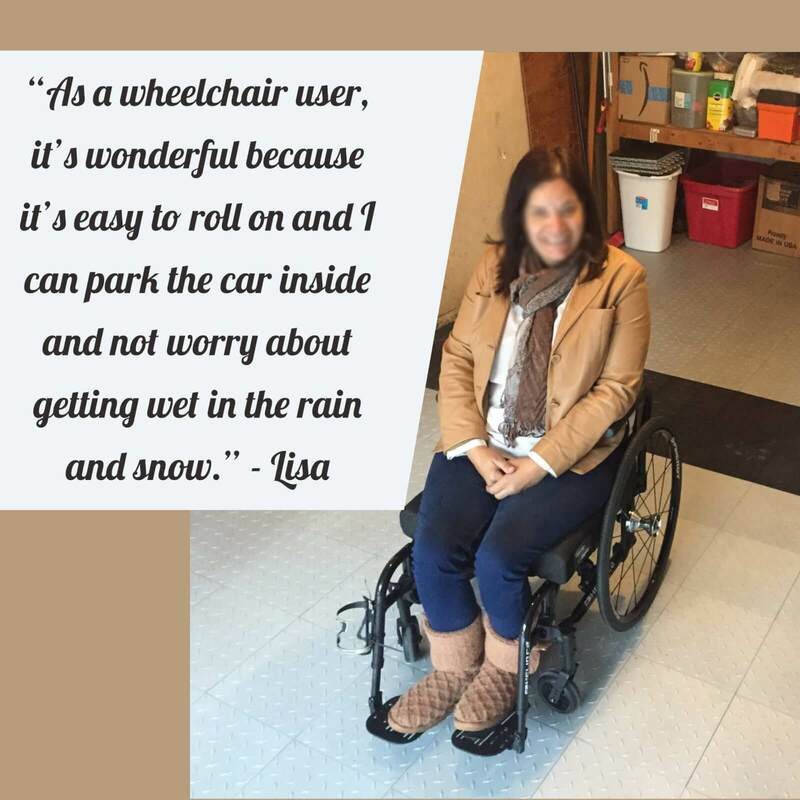 We are really enjoying it and are so glad to have used your company’s product.